Keeping up with the cougars? 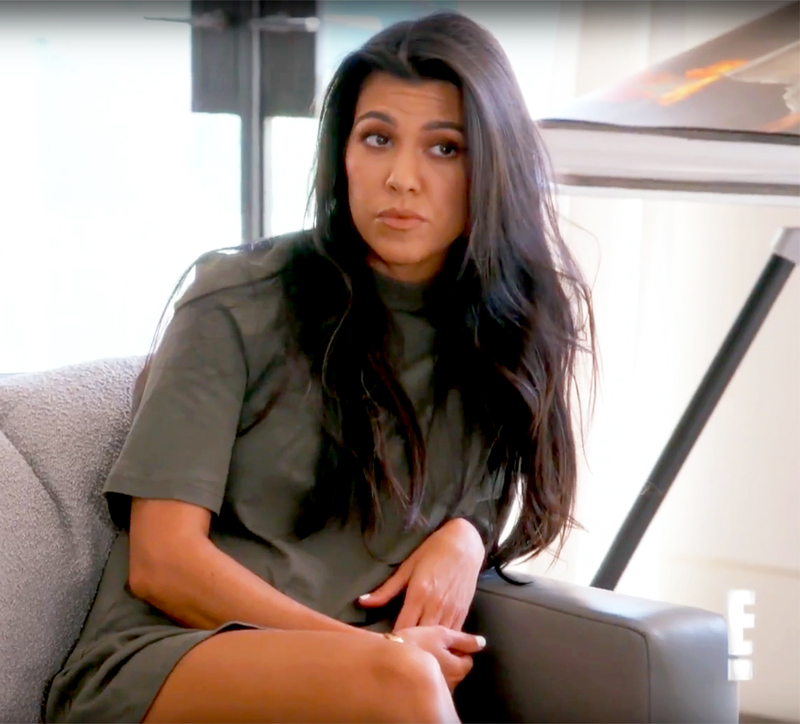 In a sneak peek of this week’s Keeping Up With the Kardashians, Kourtney Kardashian confronts her ex Scott Disick after she and Kim Kardashian find out that he’s been spending a surprising amount of time with Kris Jenner and her “cougar squad” of friends. “Scott, why on Earth are you hanging out with my mom, going to tea parties and doing water aerobics?” Kim, 36, says in the clip from the upcoming Sunday, November 6, episode. The real estate connoisseur, 33, clarifies that it was actually “high tea,” but the sisters press him on his newfound desire for pool workouts with 60-year-old Jenner. 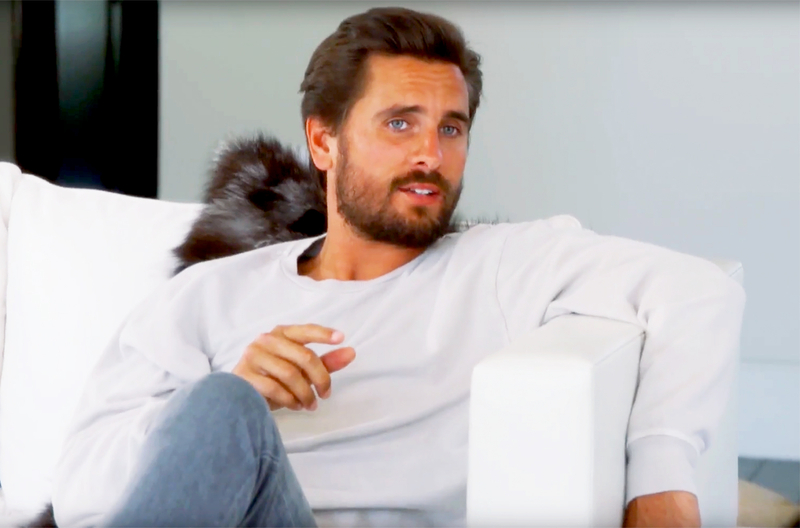 Disick defends Jenner’s circle of friends. “The only difference between them and all of you is they don’t sit on their phones the whole time,” he said, while Kim interrupts and jabs, “Saggier skin?” Disick concedes, “Their skin’s a drop saggier." "I knew this whole water aerobics thing was going to come back and haunt me,” the self-proclaimed Lord explains. "I mean, I didn’t want to be like a full-blown cougar stalker. It&apos;s definitely not the most normal thing on the planet, so maybe I shouldn’t hang out with the cougar squad." Watch the preview to see Kim and Kourtney tease Disick over his new pals!